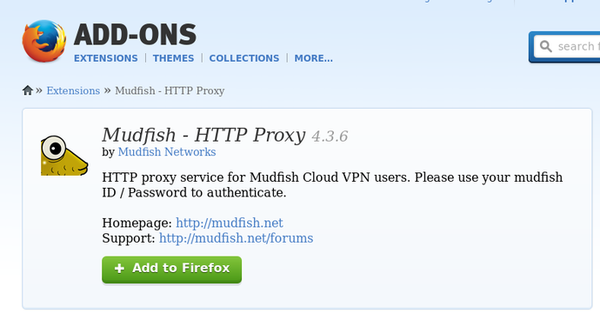 Visit Firefox extension home of Mudfish. Clicks “+Add to Firefox” button. 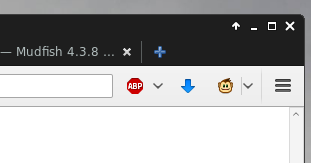 As default, Mudfish icon isn’t visible on toolbar. So you need to customize your toolbar at Menu. Open the menu and click “Customize” button. 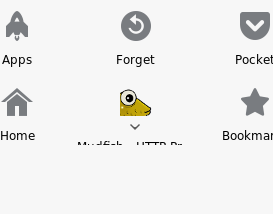 Drag and drop Mudfish icon to toolbar. It’s enabled to click if you’re accessing the mudfish node. By clicking, it disconnects the connection.